Telangana CM K Chandrasekhar Rao has arrived for a few days stay at his farmhouse at Erravalli near Hyderabad. 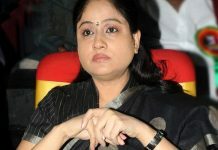 This has triggered rumours in TRS party about Cabinet expansion and other decisions. KCR birthday is on February 17 but the important activities like expansion may be taken up on February 16. It’s expected there will be 16 ministers. Along with expansion, KCR may also announce the candidates for the 16 parliamentary polls in the state. The remaining one segment which is Hyderabad will be left for MIM. 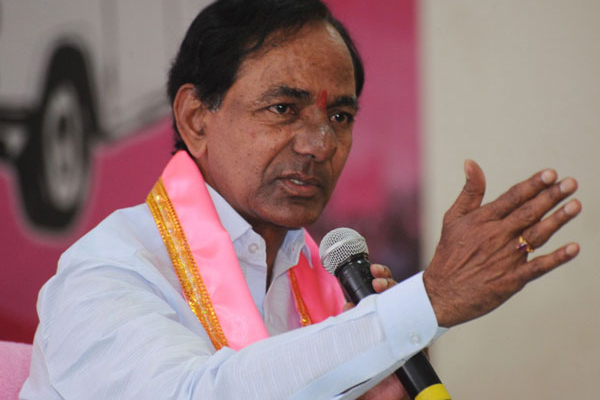 The TRS chief will be spending next few days to make plans for winning all the 16 seats. Also, KCR will announce candidates selected for 16 nominated posts. 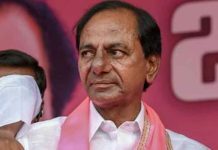 The moment the TRS chief entered his farmhouse, the party aspirants have stepped up their lobbying for improving their chances. 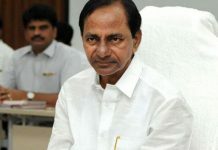 It’s a belief that KCR plans and decides on all major events from the farmhouse. From here, the pink boss set out and won electoral battles in 2014 and 2018. 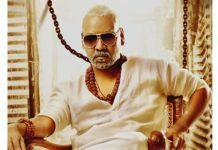 It’s at his farmhouse the TRS chief held his ayutha chandiyagam and sahasra chandiyagam. Previous articleWill Harish Rao’s wife contest from Siddipet?